In a previous blog post, we compared the difference between Enterprise Architects vs Solution Architects vs Technical Architects. 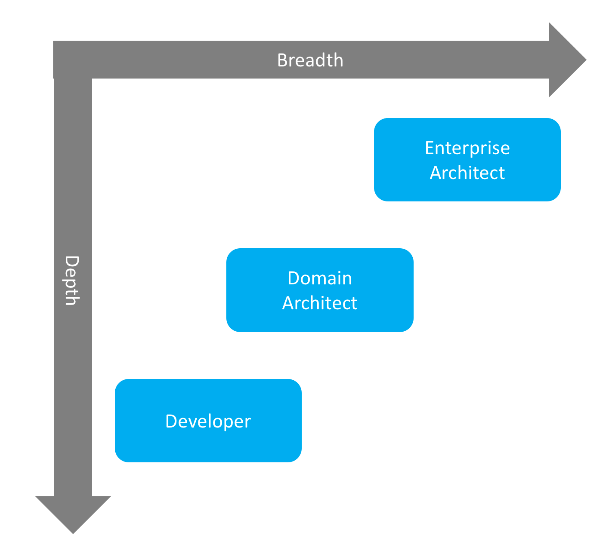 In this article, we will discuss the main differences between an Enterprise Architect, a Domain Architect, and a Developer. Where does the line of demarcation stand? 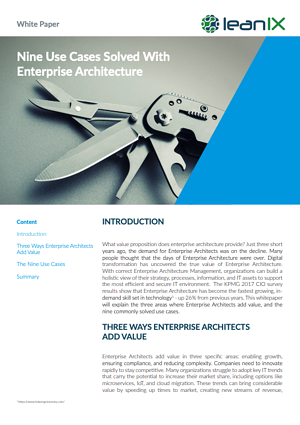 The Enterprise Architect is responsible for aligning the business mission, strategy, and processes to its IT landscape. EA’s role is to plainly map out and connect various elements that make up the enterprise and establish effective coordination between all parts. 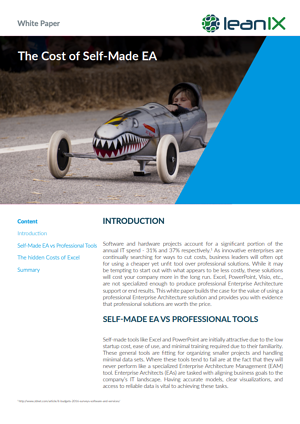 In the world of metaphors, the EA role can be looked at as a conductor of a sailboat. The conductor makes sure that all parts are ready before taking off - the rudder is firmly mounted, the navigation technology (GPS) has been programmed and set for the intended destination, there's a back up motor just in case, (second database), a speedometer, he’s checked the weather and is ready to adapt his plans accordingly, his crew is constantly making adjustments to the sails (kanban, scrum). When orchestrated correctly, the boat sails to its optimum angles and speeds in a wide range of varying weather conditions. Many elements will have to be tweaked and adjusted to make it to the intended destination, and it is the role of the conductor of the boat or the EA of an enterprise to oversee all variables and successfully lead the crew to the intended destination. 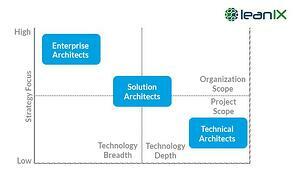 A Domain Architect is a specialist with deep knowledge within a particular domain of their expertise. A domain could be ‘Data Services,’ ‘Process Design,’ ‘Integration Services’ or ‘Domain Expert for SAP’. The word domain signifies the niche area of expertise. 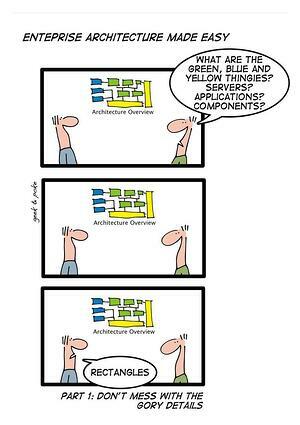 Domain architects only focus on specific areas. As a conductor of the sailboat, an EA will rely on domain architects and Developers to get down to the process levels of solving problems. How often do you see a captain rigging a headsail? A Developer programs computers or designs systems to match the requirements of a systems analyst. 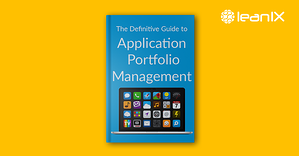 Developers maintain the design and maintenance of a software system, oversee programmers and technicians. 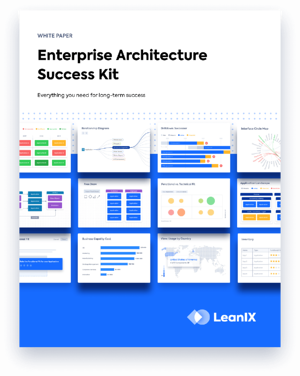 While Domain Architects are specialists in one facet of their domain, and Enterprise Architects keep an eye on the bigger picture, Developers focus on one solution at a time, and have a deep focus on technical details. The Enterprise Architect's tasks are sometimes headed up by one person - but could also be carried out by a team. In this team, you’ll find supporting roles - and Domain Architect is one of them, while the Developer is an integral part of the company’s IT landscape. There’s no doubt that each role is contingent upon each other.